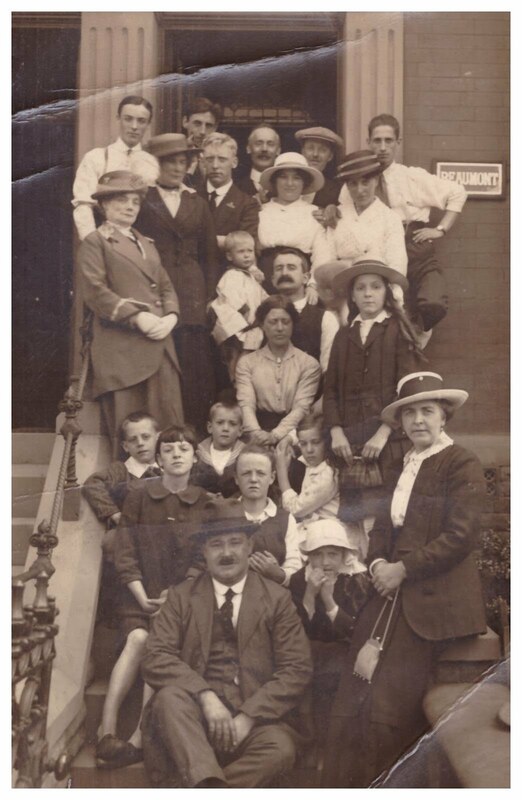 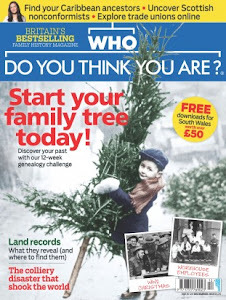 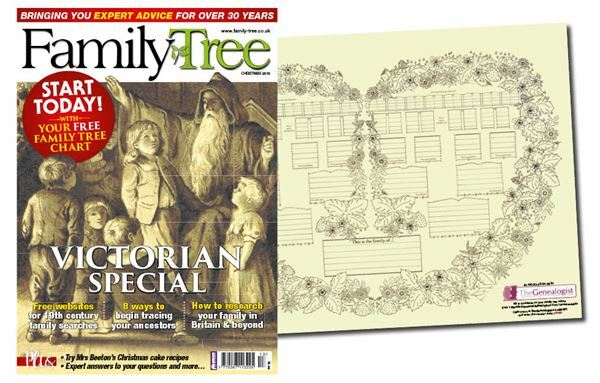 Search My Ancestry: Family History - Borrow or Buy? 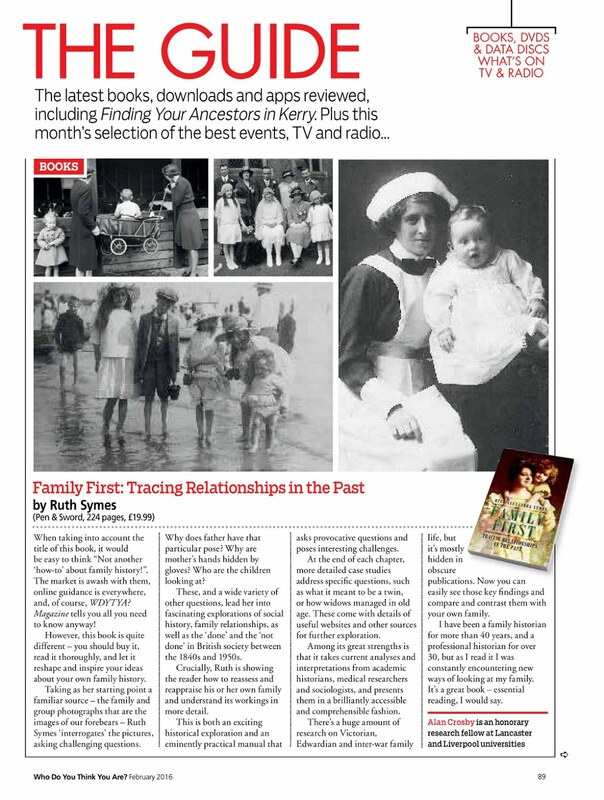 Family History - Borrow or Buy? 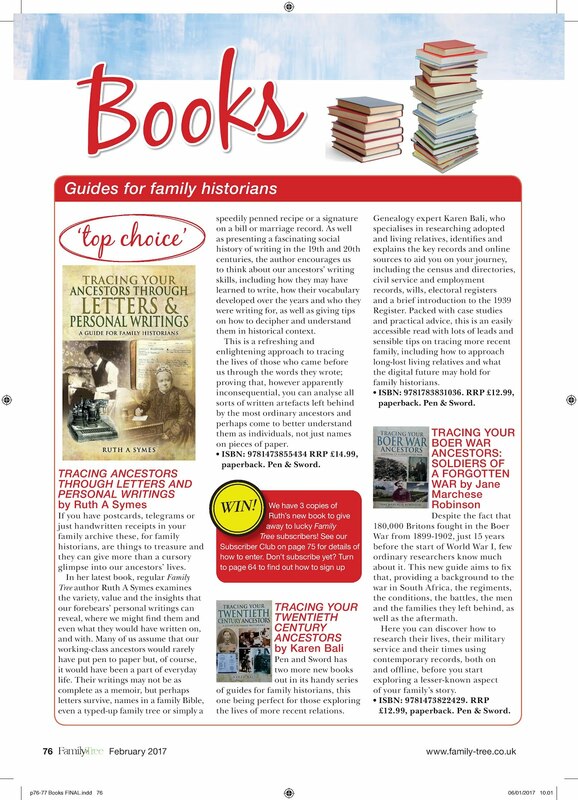 Are you sure you wouldn't rather buy a copy? 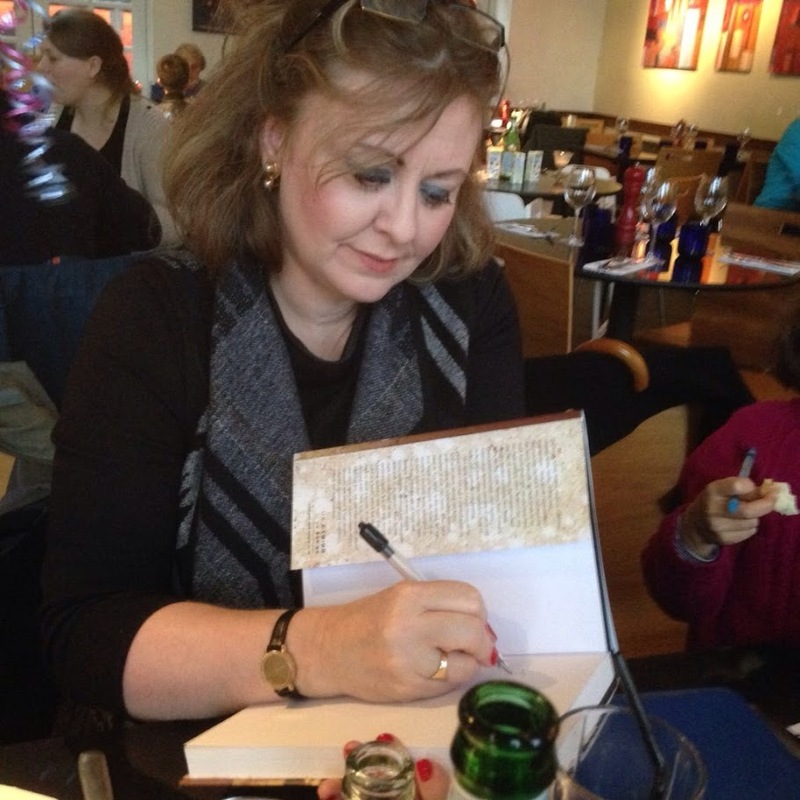 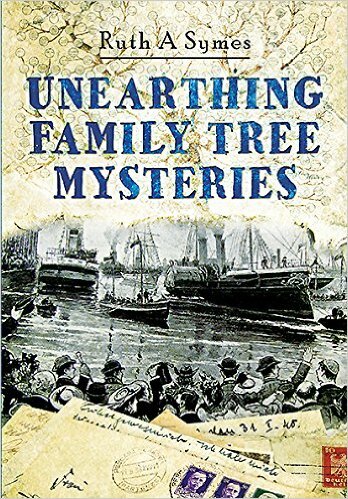 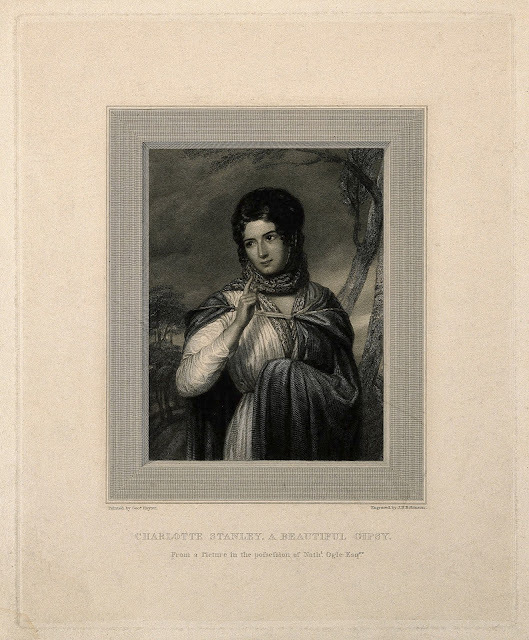 The intriguing characters in these real family history mysteries include an agricultural labourer who left secrets behind in Somerset when he migrated to Manchester, a working-class woman who bafflingly lost ten of her fourteen children in infancy, a miner who purportedly went to live with the Red Indians and a merchant prince of the Empire who was rumoured to have two wives. 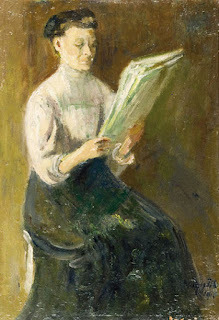 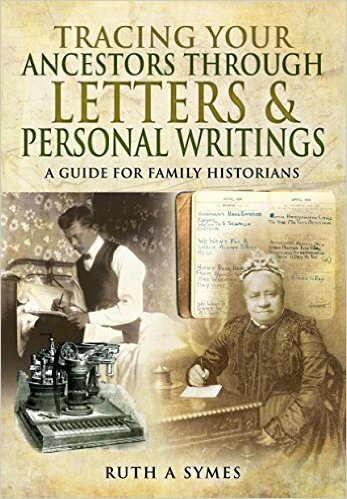 This book shows how a variety of sources including birth, marriage and death certificates, censuses, newspaper reports, passports, recipe books, trade directories, diaries and passenger lists were all used to uncover more, and how much can be detected by setting the characters from your family tree in their proper historical backgrounds. 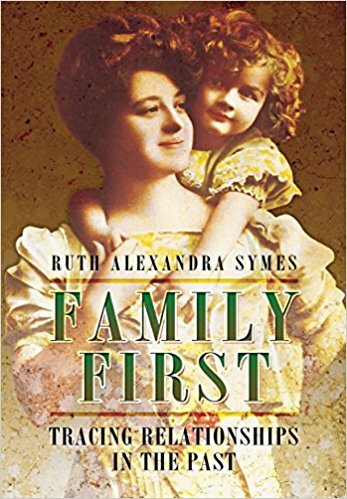 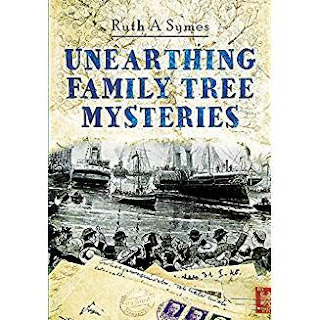 This book is an updated edition of Ruth Symes previous book, titled Stories From Your Family Tree: Researching Ancestors Within Living Memory (2008).